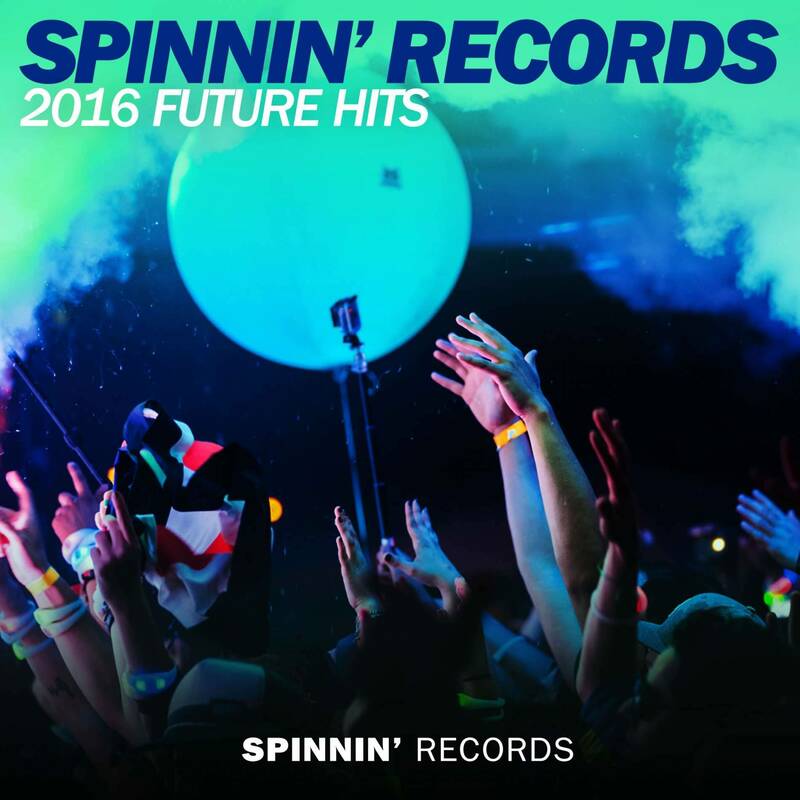 Spinnin' Records wishes you all the best for 2016! May the new year bring you endless parties, amazing new music discoveries and good fortune all the way! We'll be doing our part, that's for sure.. Starting with this brand new mix, where we present you some of the new, upcoming records in 2016. It's filled with loads of exclusive new sounds and ID tracks, so you'll be getting a very special inside look into what's to come very soon on the Spinnin' imprints!